Set sail on a roundtrip voyage from San Juan to explore the colorful Caribbean. You’ll avoid the long sea days associated with most Caribbean cruises-allowing you to visit more ports and spend more time immersing yourself in rich island cultures. Viking’s small ship size-just 930 guests-gives you access to ports that larger ships cannot reach. On board, you won’t find casinos, kid zones and umbrella drinks. Instead, you’ll really explore the Caribbean, with delicious meals inspired by Caribbean culinary traditions, enriching shore excursions, onboard lectures and more. Port order varies by departure. Set sail on a roundtrip voyage from San Juan to explore the colorful Caribbean. 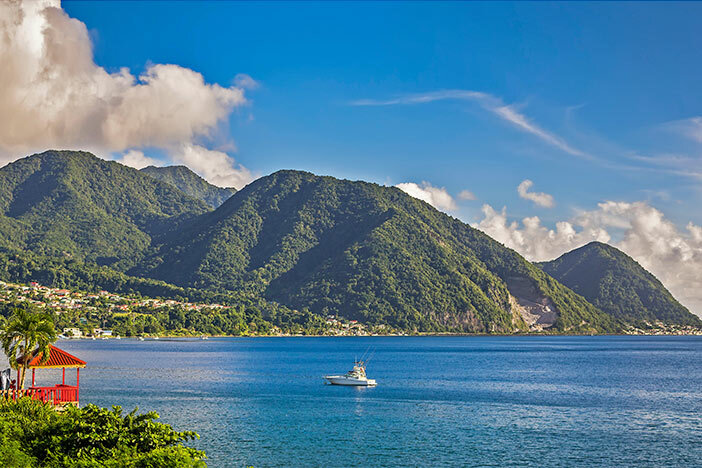 Start deep in the heart of the Caribbean and avoid the long sea days associated with most Caribbean cruises-allowing you to visit more ports and spend more time discovering rich island cultures. 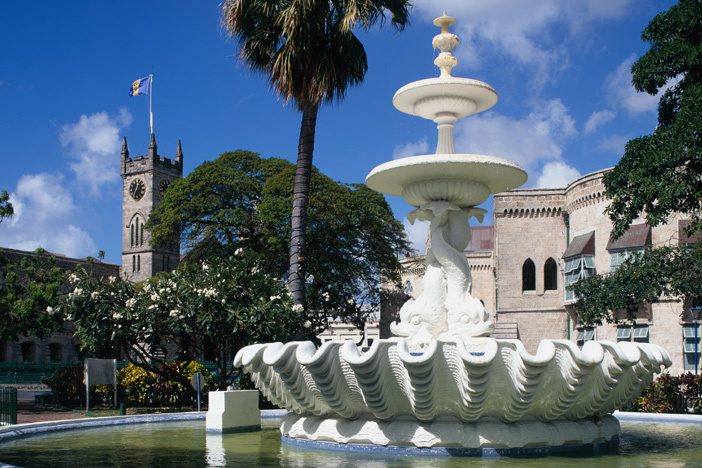 Immerse yourself in the British, French and Dutch cultures of the Lesser Antilles as you cruise azure waters from Tortola and St. Lucia to Guadeloupe, St. Martin and St. Thomas.